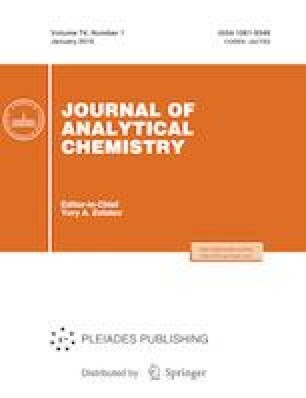 Review of authors’ works in the field of the use of new ionic liquids (IL), salts of quaternary ammonium cations with carbonic or sulfonic acid anions, in extraction is presented. Properties of IL important for solvent extraction are discussed, and a comparison with the “classical” IL, including substituted imidazolium cations and fluorine-containing anions, is made. The most important applications of IL for the extraction of organic compounds of various classes, including analytical reagents, from aqueous solutions are presented. Data on the extraction of metal ions are presented; various approaches to the use of IL: as “inert” diluents of complexing agents and extraction solvents/extractants active with respect to the extracted substance are discussed. The features and advantages of microextraction with the dispersion of the solvent in IL formed in situ are discussed.